Samin Nosrat Is Working on Another CookbookWhat to Cook will be released via Ten Speed Press. 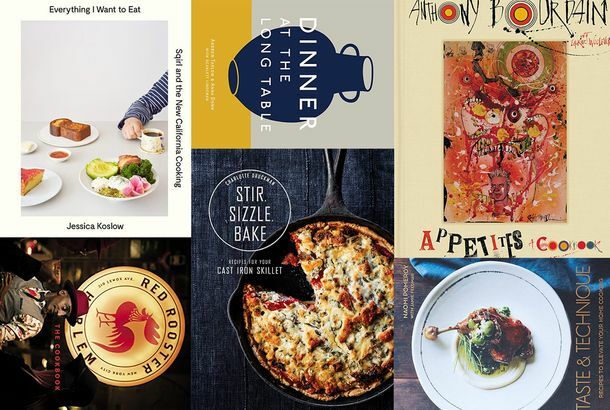 The Best Cookbooks of 2018Including another Ina Garten hit; instant classics from the world’s best restaurants; and deep dives into Persian, Korean, and Southern cuisine. The Grub Street Fall Cookbook PreviewThe recipes we can’t wait to make from this year’s most exciting new cookbooks. Get Ready for a Snoop Dogg CookbookFrom Crook to Cook hits bookshelves on October 23. 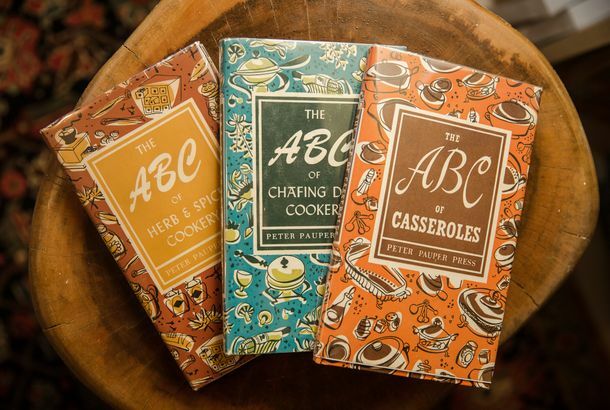 Foraging Cookbook Pulled Because Recipes Might Be DangerousCritics said that some of the ingredients, as instructed to be used, could make people sick. The Food World Mourns the Late, Influential Cookbook Author Barbara KafkaWriters, cooks, and fans shared their remembrances. 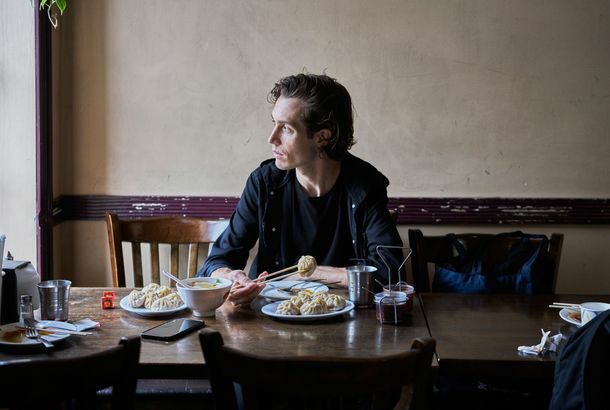 When Some Chefs Chase Trends, Fredrik Berselius Stays the CourseAska’s chef on his new cookbook, his devotion to a single restaurant, and his desire to watch a new generation of chefs make their mark. 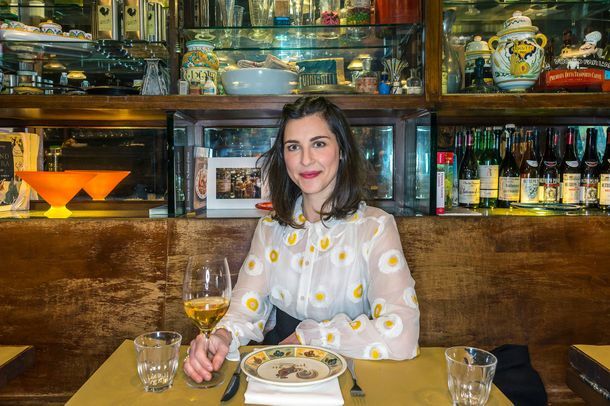 Former City Bakery Salad Guru’s First Cookbook Makes You Want to Eat Your GreensIn Saladish, Rosen treats the oft-maligned category not as a necessary nutritional evil but as a way of seeing (and eating) the world. 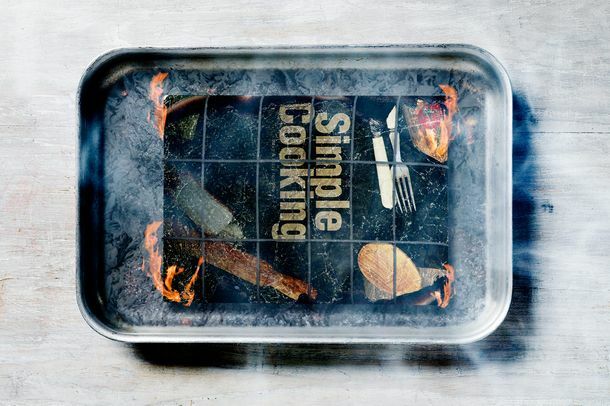 How Nadine Redzepi Is Making a Name for HerselfA new book prizes the kind of comfort food everyone loves to eat, and cook. 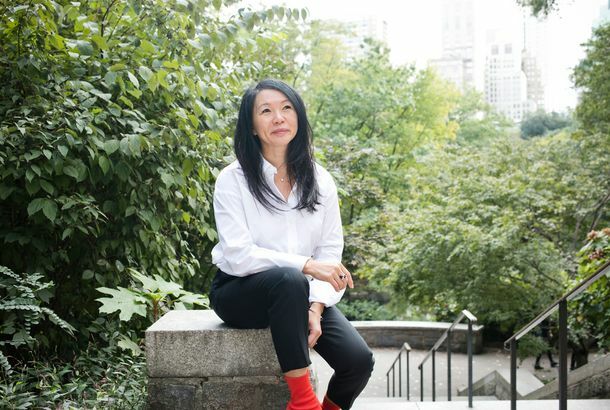 How Helen Goh Became Yotam Ottolenghi’s Go-to BakerA degree in psychotherapy helped. Inside Chef Wylie Dufresne’s First-Ever Cookbook, wd~50The modernist chef’s debut book is devoted to the recipes and people that made his restaurant a trailblazer. A Baking Book That Celebrates the Science of Junk FoodStella Parks’s debut champions American desserts and the role advertisers and corporations have played in shaping them. Which Spring Cookbook Is Right for You?Choice picks for tahini lovers, new cooks, vegetarians, and more. 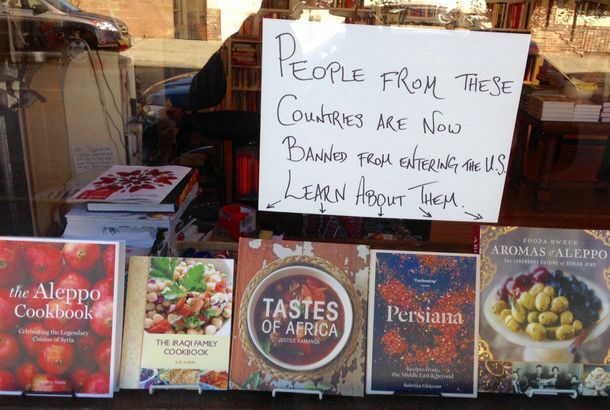 10 Cookbooks That Celebrate the Countries Targeted by Trump’s Travel BanSan Francisco–based Omnivore Books elaborates on its viral window display. Ina Garten and Chrissy Teigen Authored the Best-selling Cookbooks of 2016J. 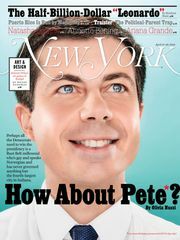 Kenji López-Alt and Bourdain also made the top-ten list. Gordon Ramsay’s 14-Year-Old Daughter Signs Cookbook DealTilly Ramsay’s book will feature 60 recipes and tips from her famous dad. 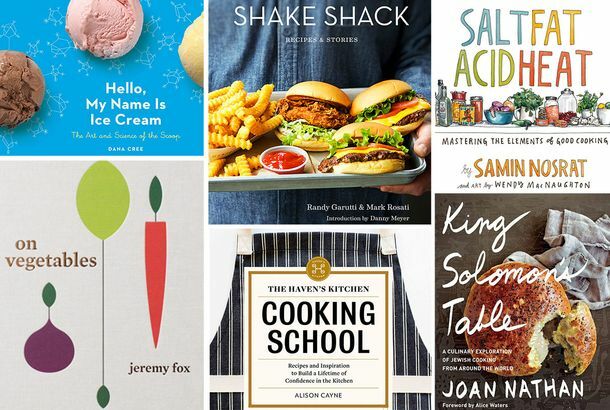 15 New Cookbooks Worth the Money (and Precious Shelf Space)Learn how to cook Sqirl’s sorrel-pesto rice bowl, or Marcus Samuelsson’s jerk bacon. There’s Going to Be a New Twin Peaks CookbookOf course there’s a cherry-pie recipe. 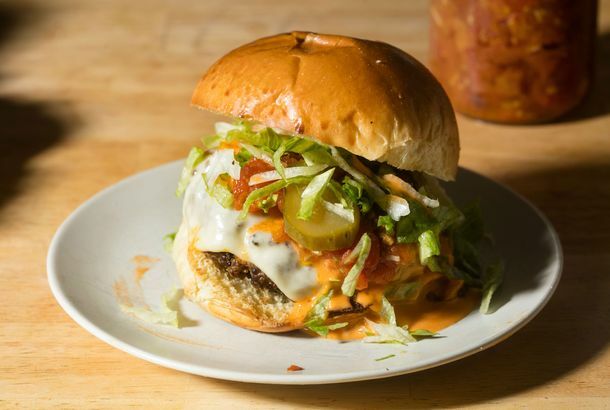 Soon, You’ll Know Exactly How to Make a ShackBurgerThe Shake Shack cookbook is coming. The 2016 IACP Award WinnersCongrats to all the winners of the annual food-writing awards. 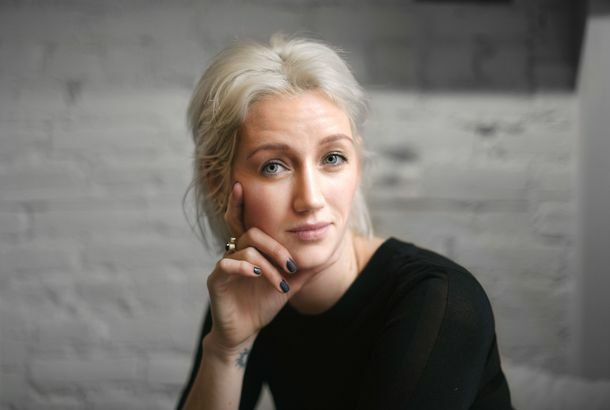 The James Beard Foundation Announces 2016’s Media Award NomineesAlex Stupak, Justin Smillie, Michael Solomonov, J. Kenji López-Alt, and more. 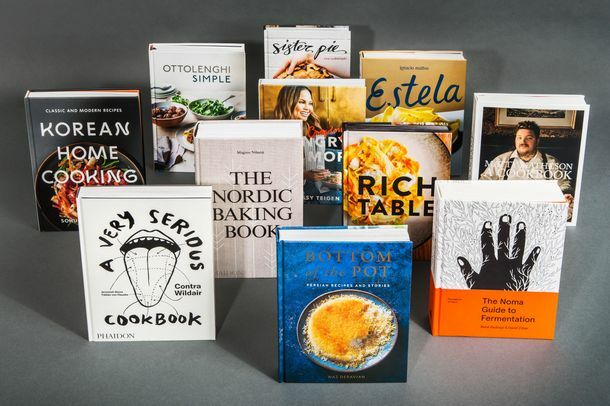 18 Cookbooks for Every Appetite on Your Gift ListVeggies from April Bloomfield, Alex Stupak’s tacos, Dale Talde on sausage-egg-and-cheese fried rice, and more. Sean Brock Is Writing a Cookbook All About HuskThe follow up to Heritage comes out in 2018. Brooks Headley Is Writing a Superiority Burger CookbookIt’ll include a veggie-burger recipe, plus 100 other salads and desserts. Gwyneth Paltrow Is Writing Another CookbookIt’s All Easy comes out in April of 2016. The James Beard Foundation Announces 2015’s Media Awards FinalistsSean Brock, Dorie Greenspan, David Chang … and Grub Street! Bonnie Slotnick Cookbooks Will CloseThe shop’s proprietor says she is determined to reopen elsewhere. Chrissy Teigen Is Writing a CookbookIt’s a fair bet we can expect bacon, eggs, and lots and lots of noodles. Thug Kitchen Is Officially a Best SellerIt’s also No. 1 on Amazon’s best seller list of vegan cookbooks. Here’s What It Looks Like When Eric Wareheim Makes a Cookbook TrailerIt’s like a gastrique made of punk, gluten, and early 1990s public-access TV. The Eat Like S*hit Cookbook Is Everything Good and Bad About FoodIts pages are like graphic depictions of what happens to trendy mash-up foods the instant they arrive in hell. 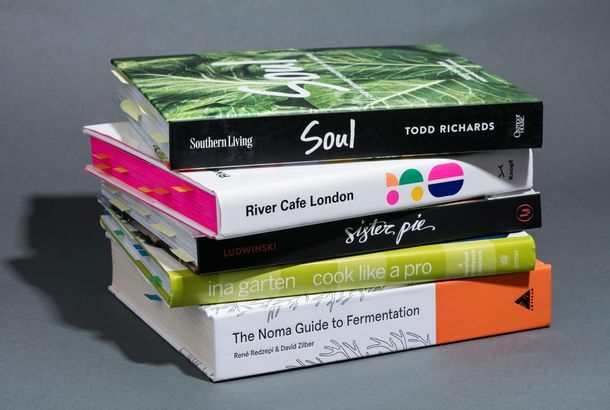 12 New Food Books You Should Read This SummerBeyond The Third Plate. Modernist Cuisine Will Release a Bread BookYou can hope and dream, but it’s probably not going to include banana bread. 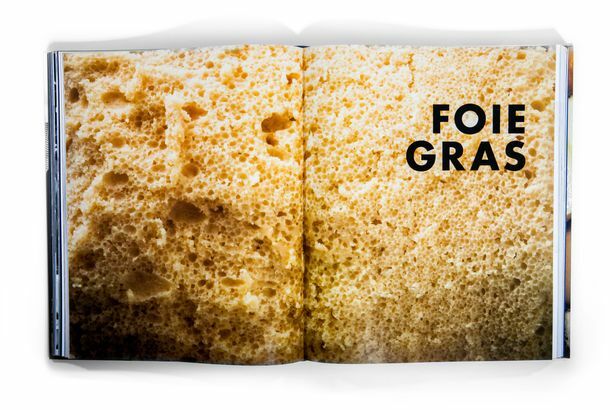 Do or Dine’s Justin Warner Lands a Cookbook DealFinally, you’ll be able to make foie gras doughnuts at home.